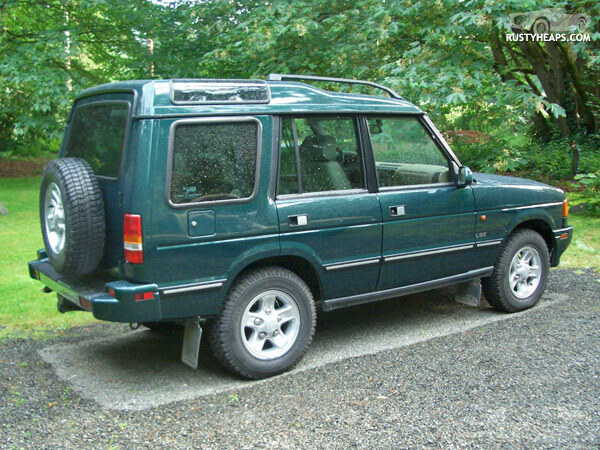 The Discovery had to be towed to the dealer today–I was at Costco, refilling our larder, and drove from the main store to their gas pumps to fill the tank. And that was that! I imagine it’s a fuel pump issue…but I think it’s time for the Disco experiment to come to an end. I like the car, actually, but this solid state stuff is hard for me to deal with. My F250 or my MGB are easy to understand and can usually be fixed with bailing wire and some gum. Hard to do that with sealed black boxes and the like. We’ll see what the dealer has to say tomorrow. Sure hope it’s not hugely expensive…yeah, right. Update: Fuel pump. $1,330 at the dealer. I could have fixed it here for less than half that. Bah.